Paper backing - only take what you need! The paper backing makes the tape easy to cut to shape. Cut first, then remove the backing. 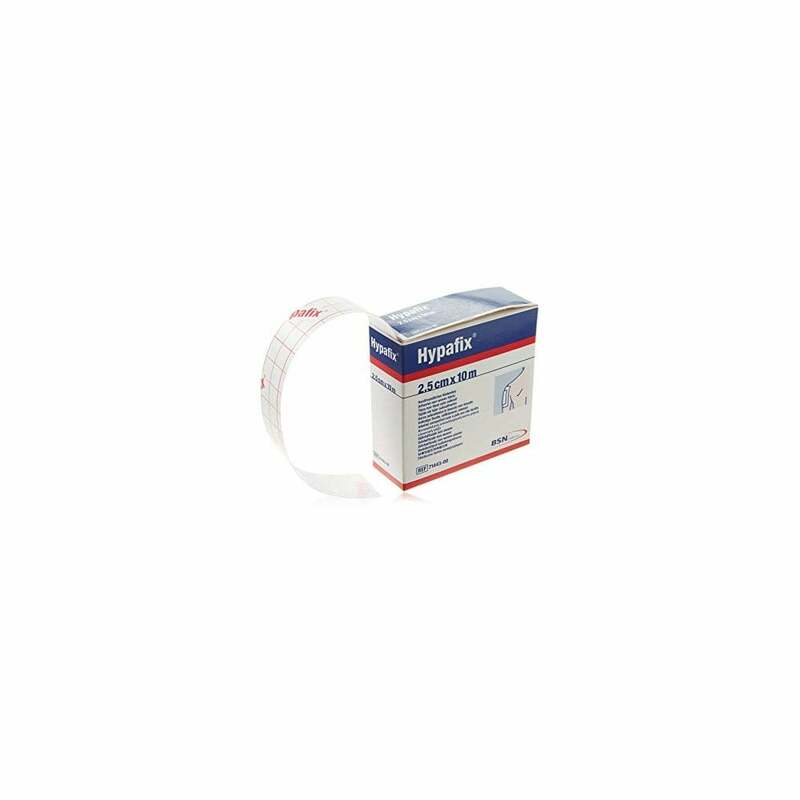 This tape is fairly thin, ideal for taping of blisters on toes. Always make sure skin is clean before taping (alcohol wipes can be used) and always cut round corners to avoid the tape peeling off. We have also included this tape in our Deluxe Footcare Kit and our Essential Foot Care Kit.